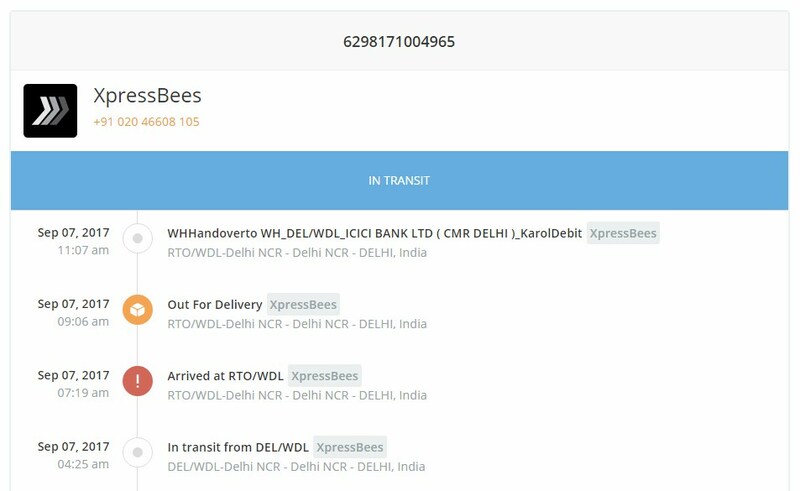 Xpressbees courier tracking shipment service is now updated and working fine. New tracking interface is very simple and has more advanced features. 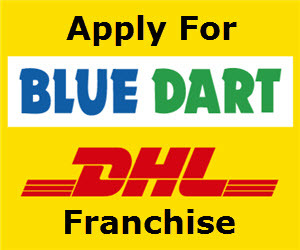 All order deliveries are pre-noted whether it is cash on delivery or prepaid. You can check the order type to get the order details. They have new addition in tracking system which is unique. Xpressbees has introduced live “call me now” feature with their inbuilt tracking project. Upon requesting tracking information, it shows shipment ID, order type, shipment status,total items, current location and delivery status. You can track the item with your xpressbees shipment ID. 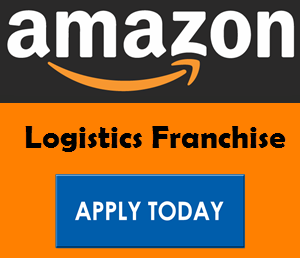 Shipment ID is provided to you by your online eCommerce store. You can get direct tracking URL link from your email inbox. Click on the link and it will redirect you to xpressbees tracking page. If it is shipped and reached to the nearby Logistic hub, it will show you all details scan on the same page. However tracking id may bring Blank Page if it is not updated by the server. Manually you can track the shipment ID from their official website that is,http://www.xpressbees.com. Here you need to Enter the tracking code in the shipment box and click on the track button. Instant tracking Tips: You can track the shipment ID instantly by following one simple trick.Copy the below URL and add the shipment ID at the end of the URL. Now copy the final URL and paste it in your address bar to see the current delivery status.